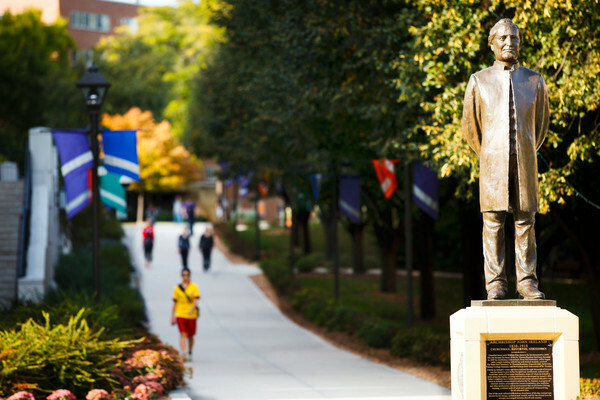 Inspired by Catholic intellectual tradition, and shaped by our convictions, the University of St. Thomas educates students to be morally responsible leaders who think critically, act wisely, and work skillfully to advance the common good. Archbishop John Irelanded founded St. Thomas based on the entrepreneurial vision to offer education to those who had hurdles to overcome. He was helped by William Finn and his wife, Elizabeth, who through their estate plan, gave 160 acres of land for a college. 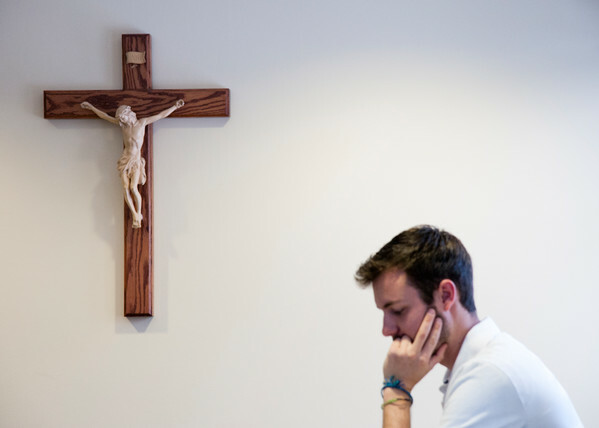 Campus Ministry and the Office for Mission minister to students in a variety of ways. 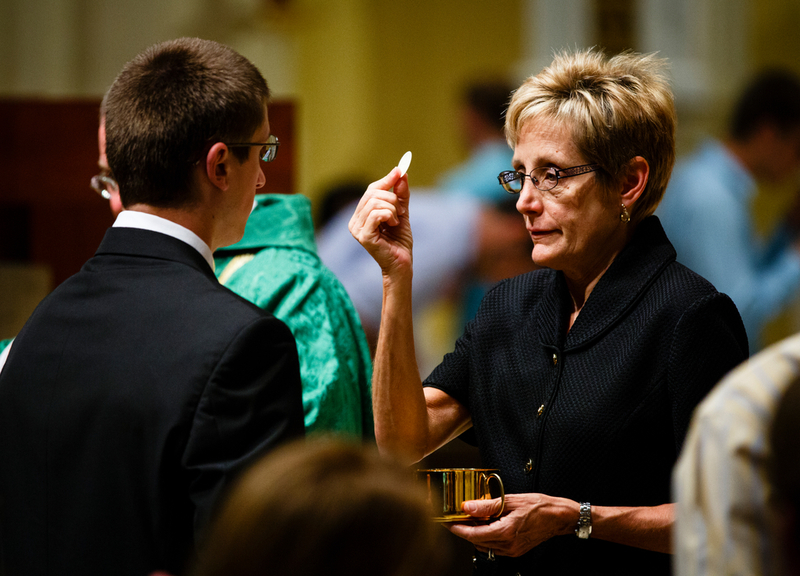 Undergraduate students take 12 credits that are grounded in faith and the Catholic tradition. 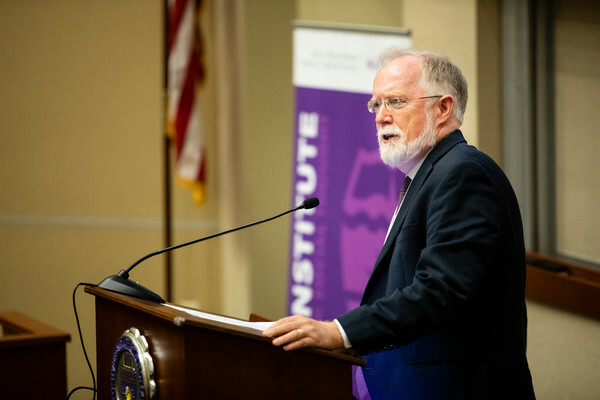 The Center for Catholic Studies promotes Catholic intellectual thought across industries, for the common good.